An amazing Gala Night awarding 'Kivo Tabletop'. Kivo Tabletop has been granted Silver A'Design Award. GlammFire was the company invited to be in the TV show Network Negócios, on RTP. GlammFire will attend Isaloni Milano 2017 the upcoming 4-9 April. Another ‘Maison et Objet’ edition has passed and Paris was delighted with the charm of GlammFire's flames. Autumn arrived. Let's enjoy it together. GlammFire will be present in Lisbon, in partnership, in those two events. Paris became even brighter with the flame of GlammFire. The fire was never so intimate. 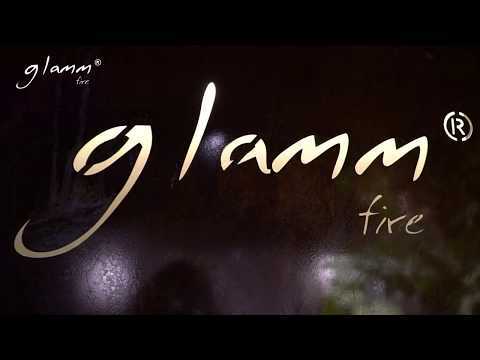 The outdoor life with the new GlammFire's collections. Always thinking of your safety. Based on its unmatched capabilities GlammFire now presents an important further step in the process of Crea7ionEVO’s optimization: Combustion fire line ceramic coating. GlammFire was awarded the Mobis Award in the “Innovation & Creativity “category. With the new Crea7ionEVO system, we created the “unobtainable for any other manufacturer”. Embrace the summer sun and enjoy real moments of amusement. The world’s leading trade fair.